with mixing? The short answer: Track16 truly is an engineering achievement, packing the same quantity and quality of audio channels as other interfaces that cost hundreds more. 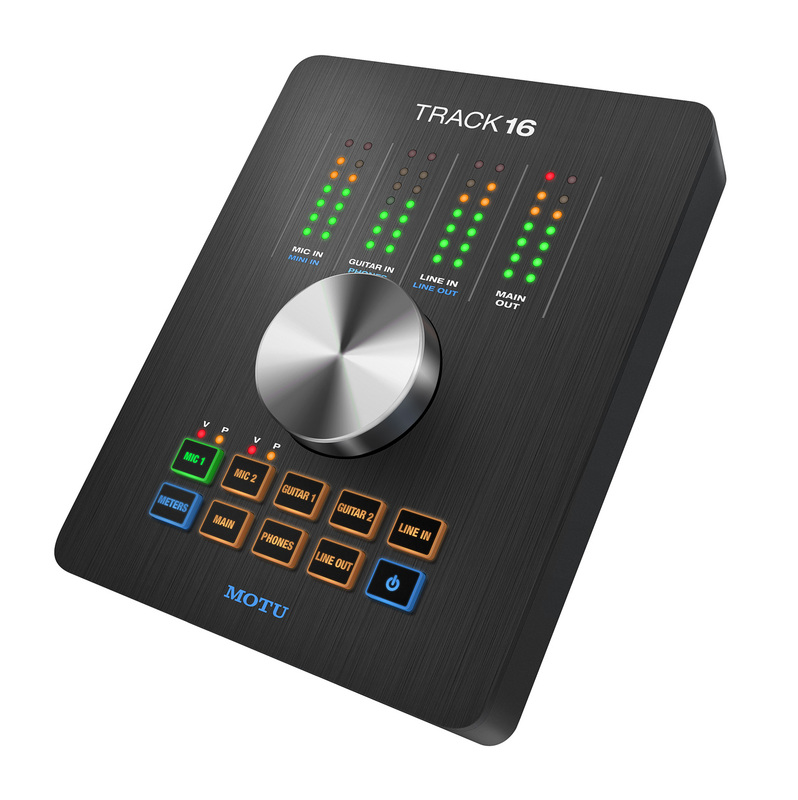 Track16 sets the bar high for detailed metering in such a compact interface. You get dedicated 7-segment main out meters, and configurable meters for all other analog inputs and outputs. Just press the METERS button to toggle between the blue and white labels. 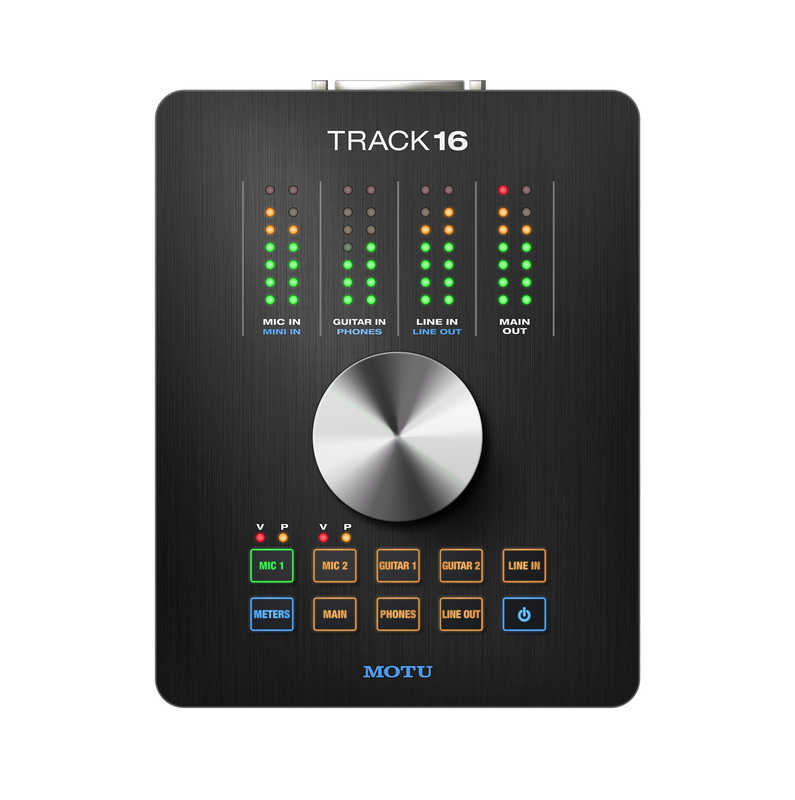 It's easy to monitor your signal levels at a glance with Track16. Simply press the button for the input or output you wish to control, and turn the knob. No fiddling with tiny displays. No guesswork. 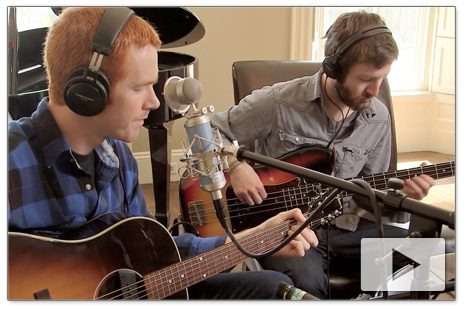 Often, we are called upon to work in studio or stage environments where the lighting conditions are not optimal. Track16's buttons are backlit with multi-color LEDs to facilitate operation just about anywhere. From the factory, the buttons glow amber (orange), except for the currently selected channel, which glows bright green. Or, you can choose from six other color schemes, in various combinations of green, red and amber. 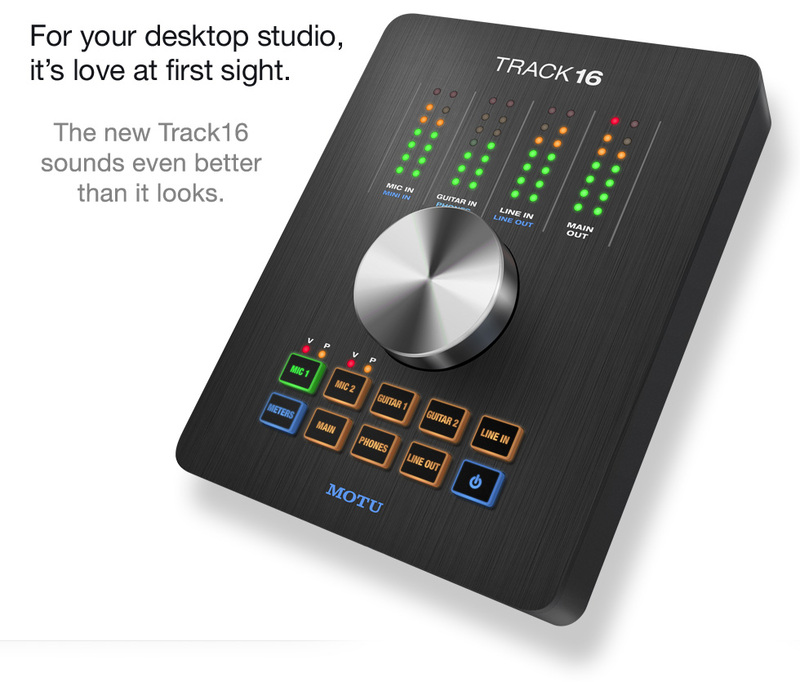 Track16 has been engineered with MOTU’s renowned, award-winning audio interface technology. 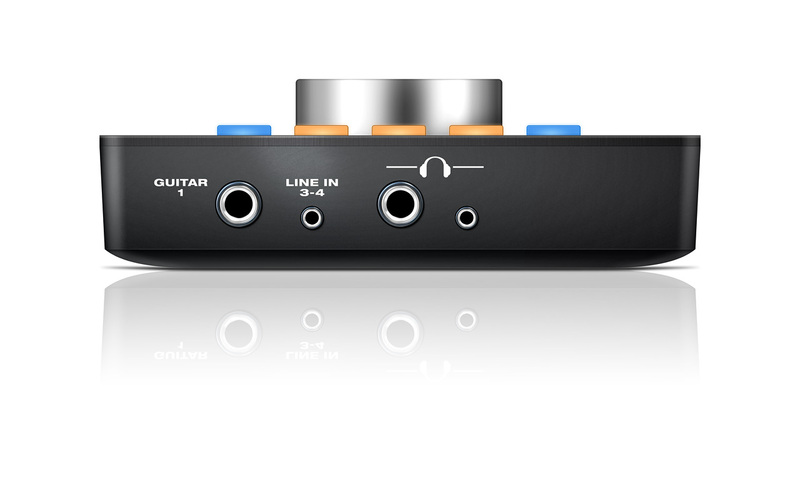 The result is the pristine audio quality and rock-solid performance that MOTU interfaces are known for worldwide. You can always record and mix with confidence, knowing that decades of engineering experience are behind you, every step of the way. 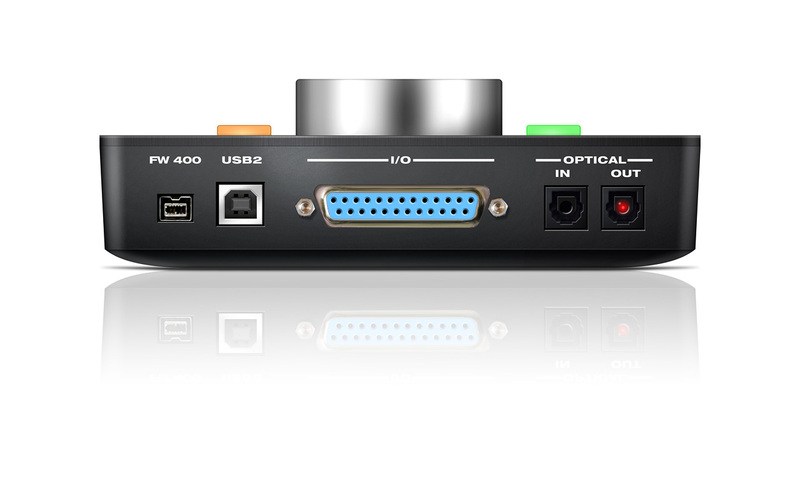 Track16 can record and play all channels simultaneously, and high-speed USB 2.0 provides plenty of bandwidth, even at 192 kHz. 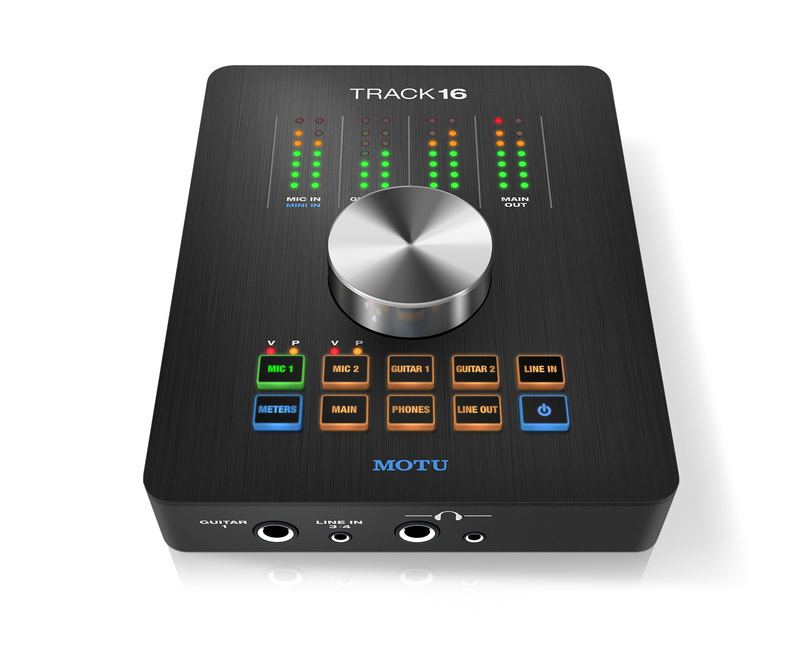 Track16 can draw power from its FireWire connection to the computer, so you can operate remotely on laptop battery power. 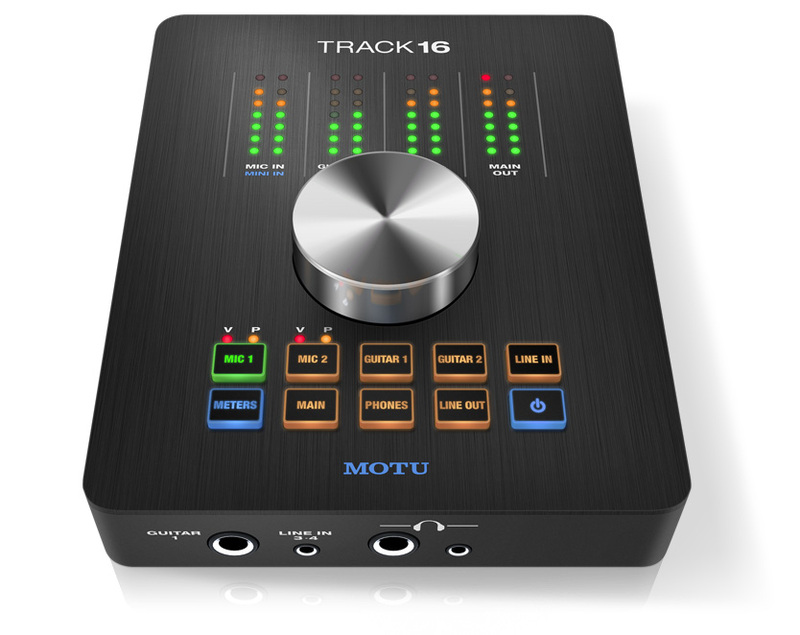 Track16 provides time-tested drivers for Mac OS X and Windows (8, 7 and Vista) for cross-platform compatibility with virtually all audio software via WDM, ASIO, and Core Audio drivers. Track16's aluminum alloy chassis is lightweight, yet incredibly sturdy and durable, and designed to withstand the rigors of the studio, stage, and tour bus. In a world awash with cheap plastic, the cool feeling of Track16's metal exterior in your hands is a reassuring reminder that you are holding quality engineering and construction. The included 44-inch breakout cable gives you lots of flexibility and all the I/O you need. 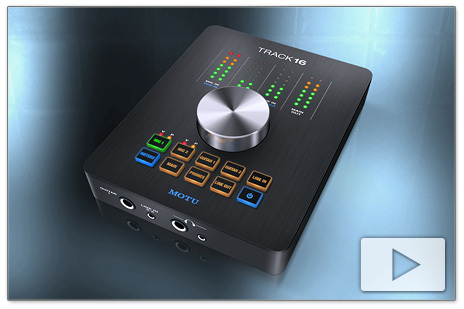 Track16 is a digital mixer, complete with effects like reverb, compression, and EQ.